According to a recent report, Coinmama, a crypto exchange which is based in Israel has experienced a massive data breach which has affected about 450,000 of its clients as their emails and hashed passwords were breached. 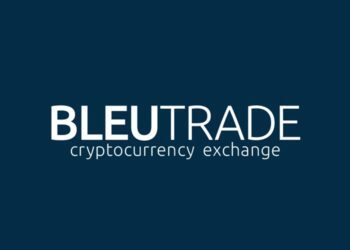 The exchange faced a breach in its security yesterday. Although the company instantly brought this to the notice of its clients, it’s trading platform was negatively affected. 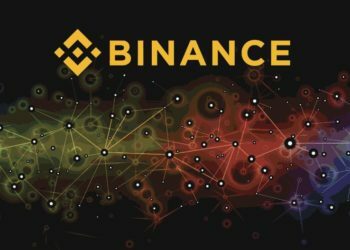 Also, the announcement which was released by the exchange made it known that almost 450,000 email addresses and passwords which belong to its users were leaked from the trading platform. This is not the first time this type of attack will be reported. 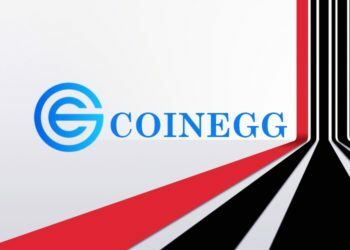 Recently, 24 other exchanges have reported a similar incident. These incidents have leaked about 747 million records from streaming, gaming sites, and travel booking. The attack has also led to these users’ data getting posted on a dark web registry. Importantly, Coinmama informed it’s clients immediately the incident occurred and also of the measures it is taking. 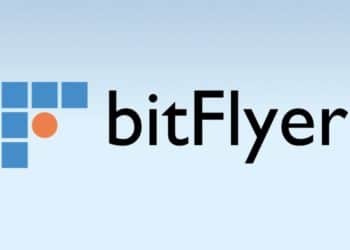 Further investigations have revealed that no cryptocurrencies were hacked from the client’s wallet, only user data was lost. 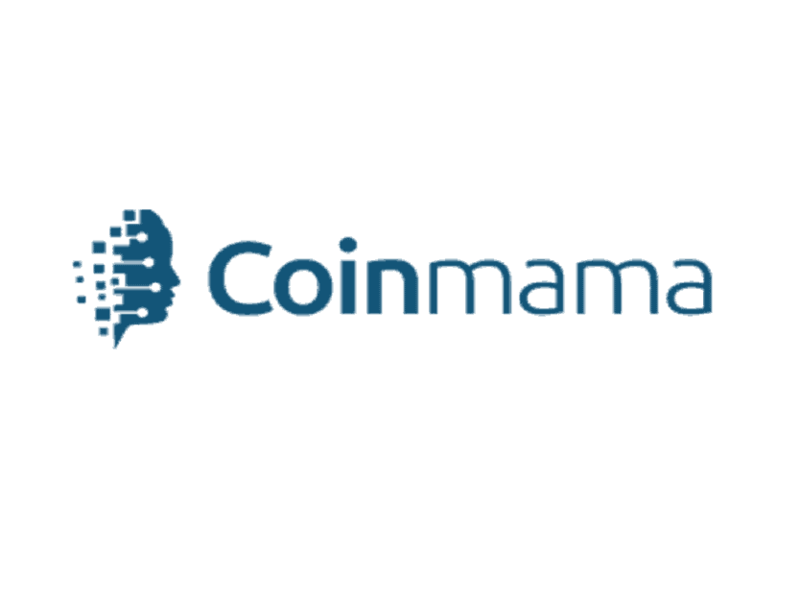 However, the exchange is reaching out to clients that got affected in the hack to reset the passwords to their Coinmama account to a unique, robust, and strong one. Also, the company is tracking any external signals that would affect its data. 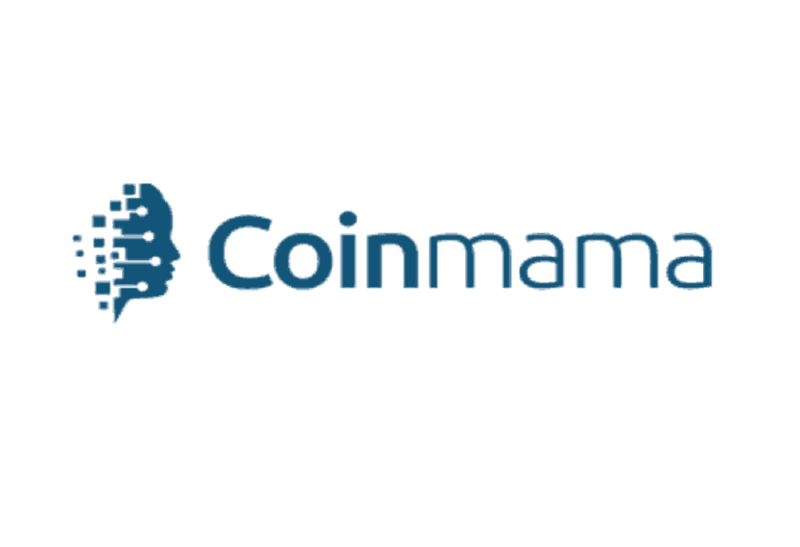 Coinmama is the second crypto exchange to get breached in 2019. 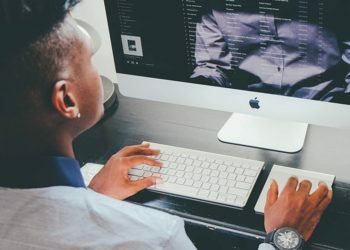 How Can a Student Make Money from a Crypto Exchange?